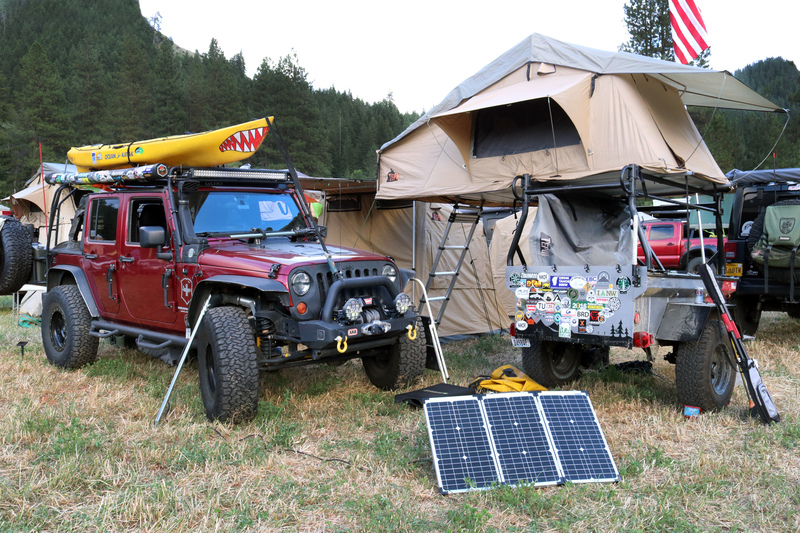 The NW Overland Rally, held in Plain, Washington, brings in overlanding enthusiasts from all across the Pacific Northwest and parts of Southwestern Canada—and occasionally places much farther away. 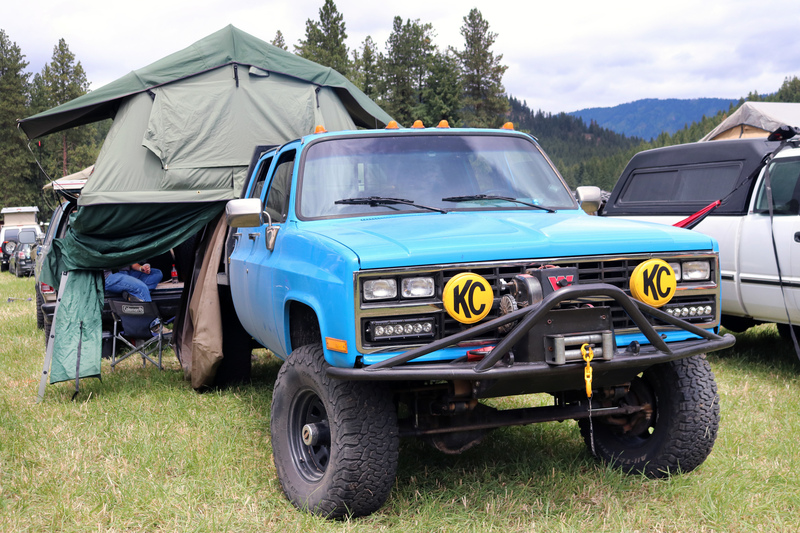 Celebrating its eighth year, the NW Overland Rally (also known as NWOR) has grown from a small gathering of adventure-seeking attendees to a mid-sized rally that just hosted 2,000 visitors and approximately 110 vendors. 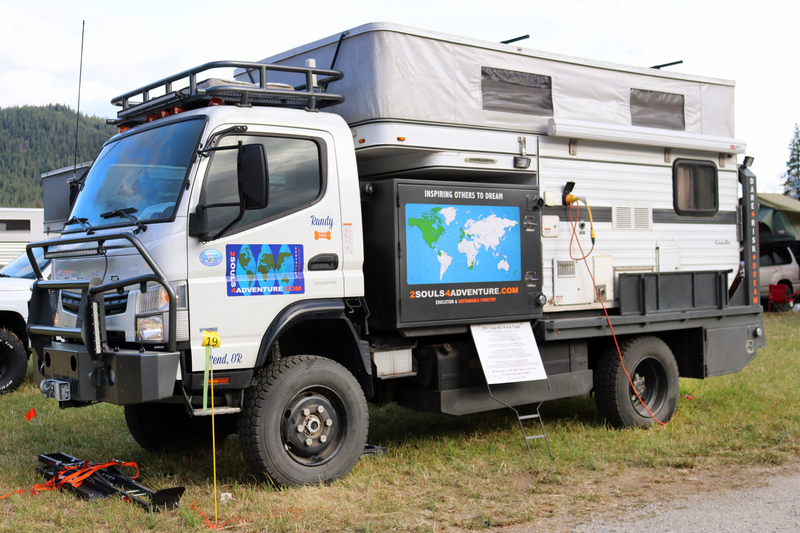 Everyone who attends this rally celebrates global vehicle-based travel in some fashion or another. 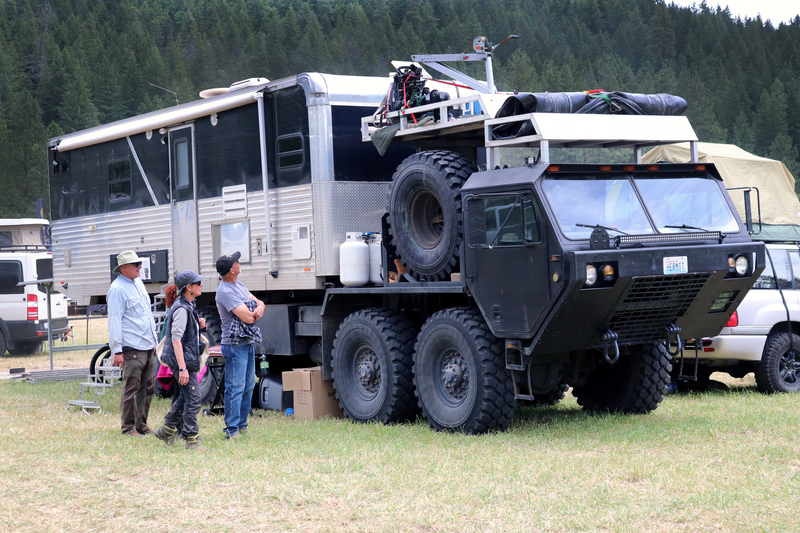 Attendees bring their rigs—tons of rigs. 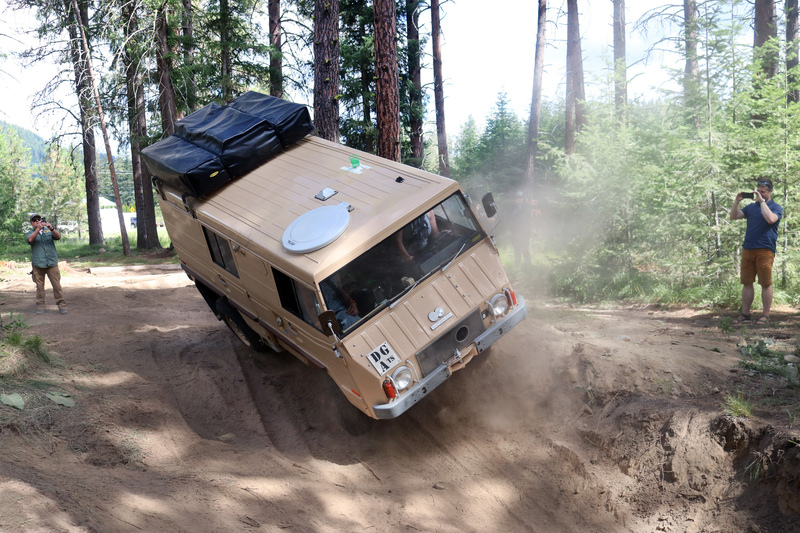 From their Mitsubishi Fusos, Jeep Wranglers, and Toyota 4Runners to Land Rovers, full-size pickups, and Sprinter vans—the entire field is filled with adventure mobiles. Every June, folks flock to this tiny town to meet up. 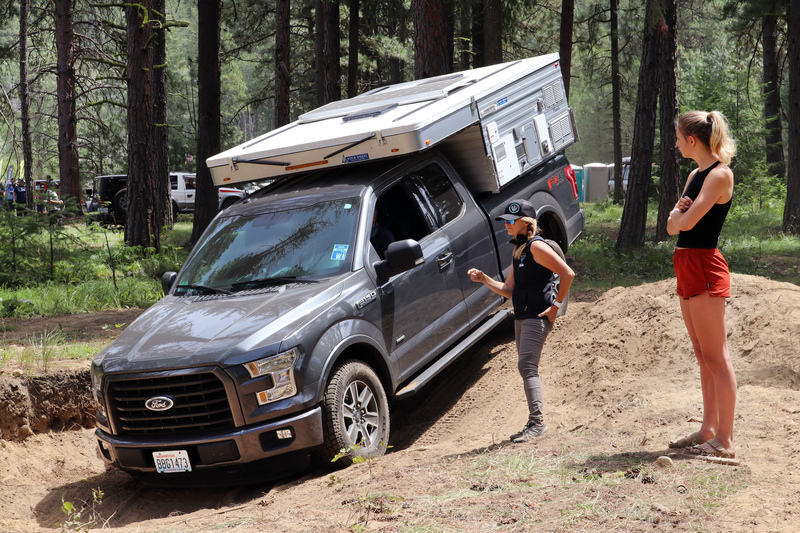 They learn about new products and techniques, brush up on off-road skills, and see friends they’ve known for years (as well as meet new ones). 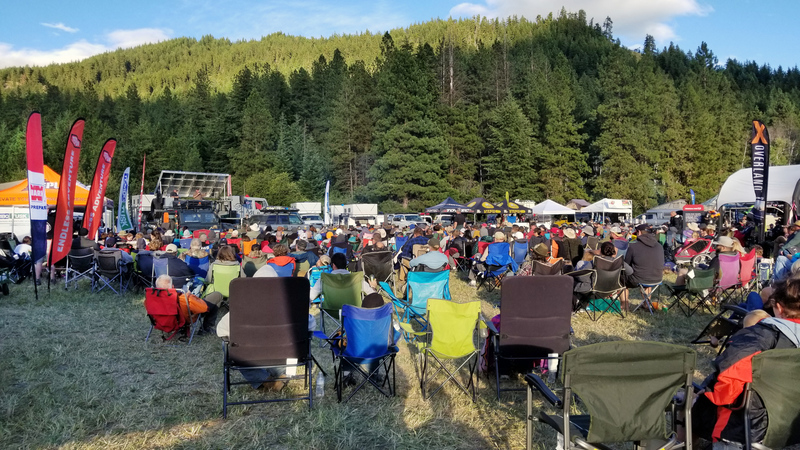 Each night, various vendors hold happy hours, and as the night descends, the crowd surrounds the oversized campfire for stories, connection, and a raffle. 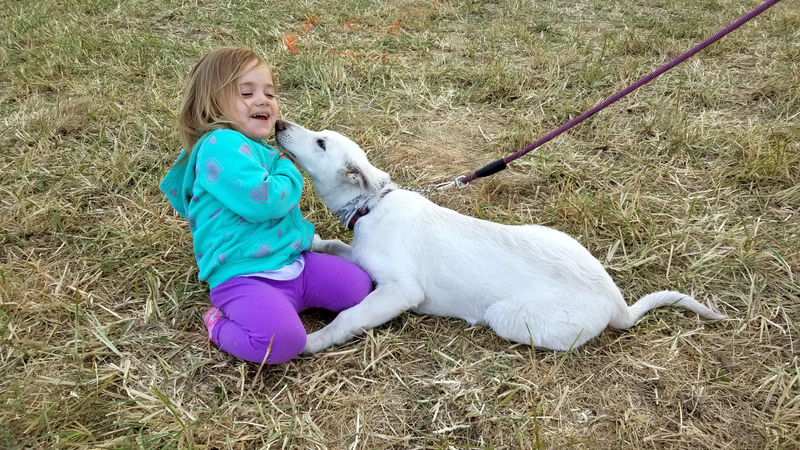 Each day is jam-packed with informative classes and hands-on gatherings. 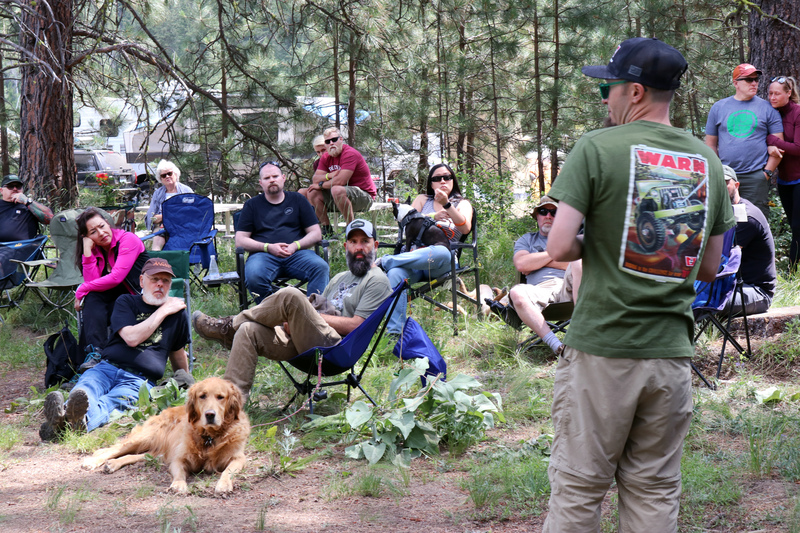 From winching demonstrations to wilderness first aid, Rebelle Rally classes, and even a cooking competition and Pacific Northwest wine class and tasting, there’s a lot to learn, classes to attend, and plenty of people to meet. 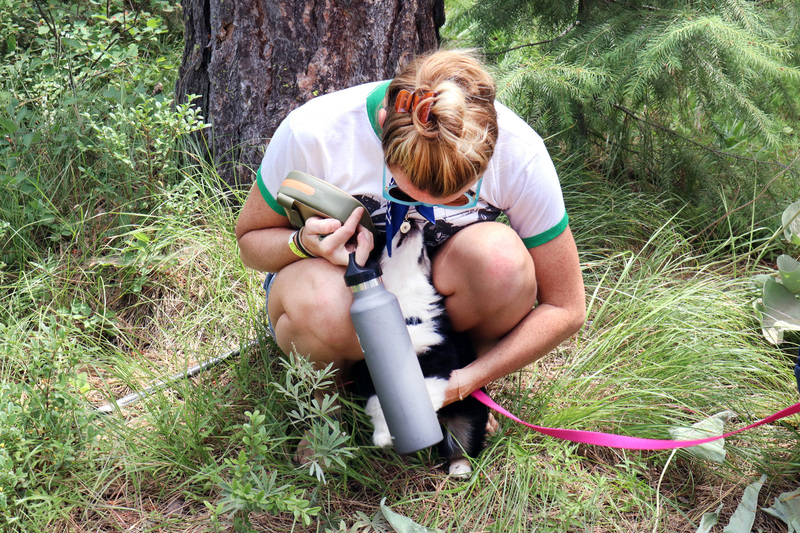 Along with hands-on trainings and classroom-style studies, there are trail rides and technical course teachings too. 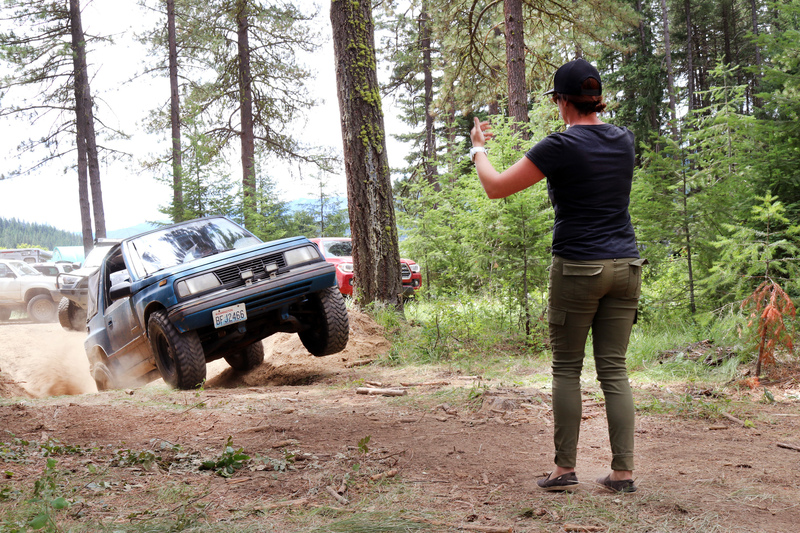 Trail rides include simple yet scenic runs, a ladies-only group, and some trails that will test your off-road prowess. 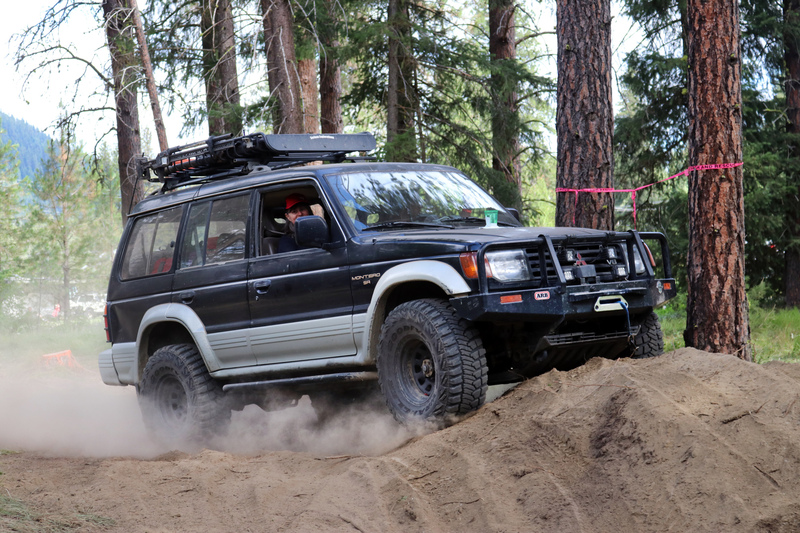 An on-site, technical, off-road course is constructed to allow drivers to experience various elements they may come upon during off-tarmac adventures such as traversing over logs, navigating over steep inclines, feeling your way through off-camber situations, and testing your ability in rutted ground. All those hazards are represented on the custom-built course. 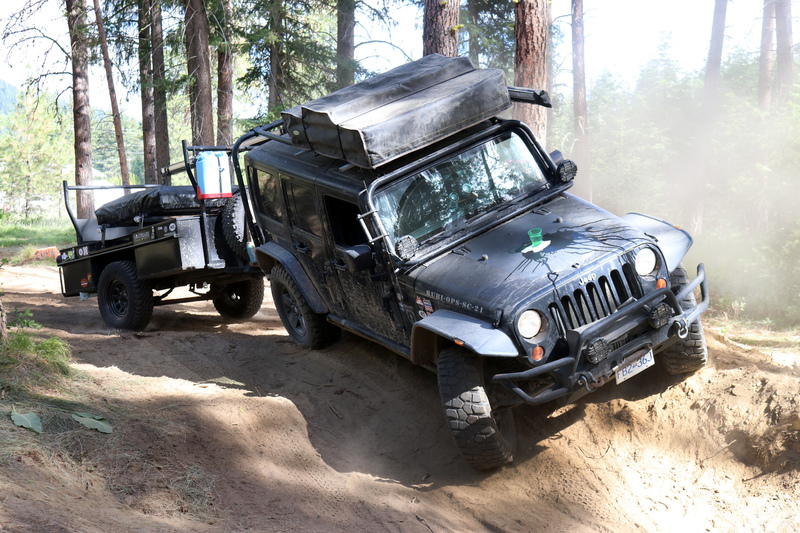 Professional trainers are there to guide you through so you learn how to properly drive off-road and understand your rig’s capability in different scenarios. 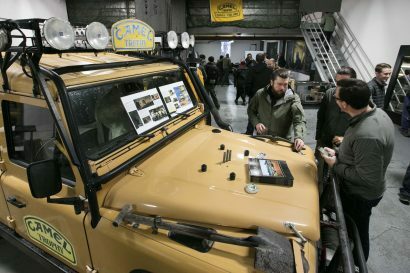 In addition to classes and trails, NWOR showcases the latest and greatest in products. 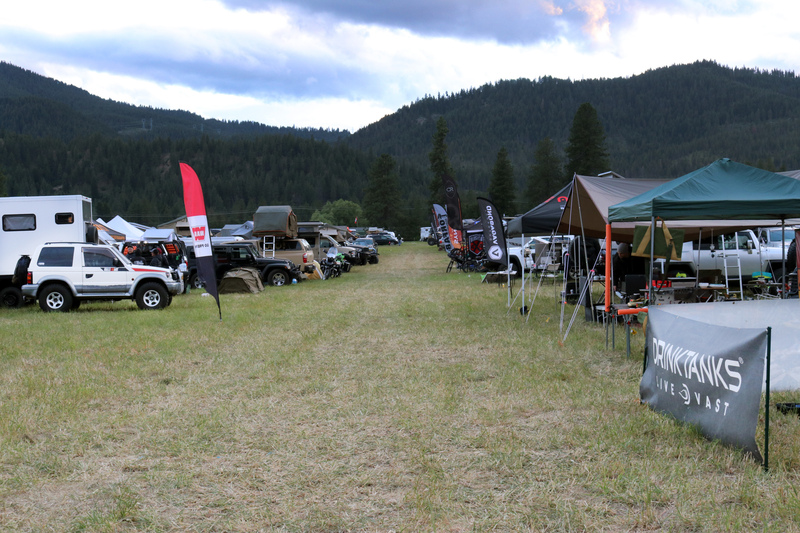 Vendor Row has over 100 exhibitors, showing and selling their latest gear. 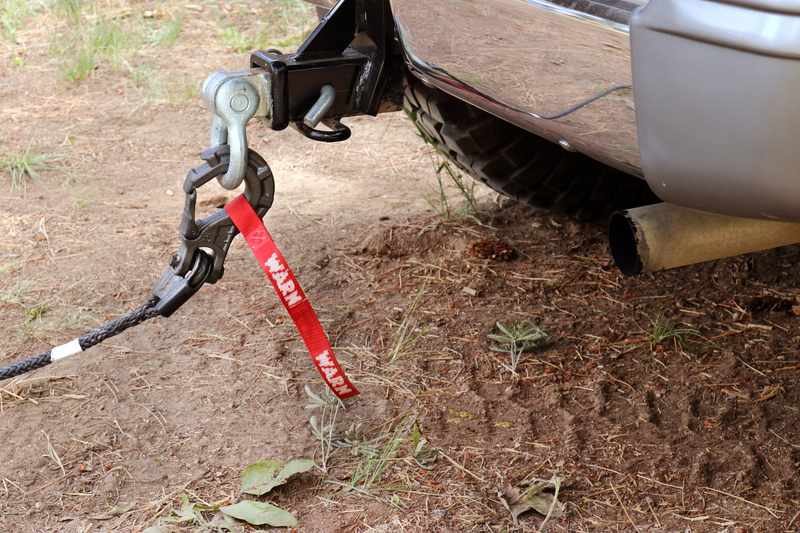 From winches to solar panels, tactical clothing to canteens, aluminum boxes to bungee cords, you could spend thousands of dollars to outfit your life of adventure. The nightly raffle is arguably some attendees’ favorite time of day. Vendors give away amazing prizes. 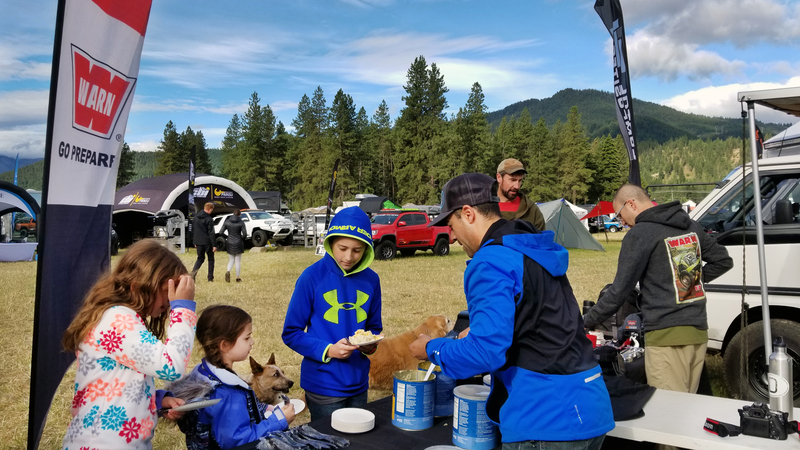 Participants win hats, shirts, and all sorts of travel-related gear, while lucky ones score big-ticket items like rooftop tents, winches, high-end camping gear, and much more. Who wouldn’t love to walk away with a prize worth over $1,000? 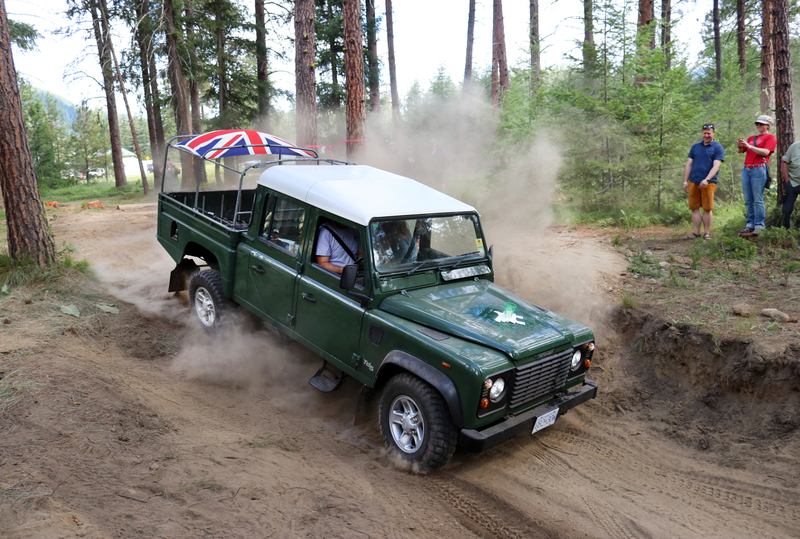 Before everyone departs Sunday morning, those interested in one last pass at the technical course can participate in the NW Trophy Challenge. 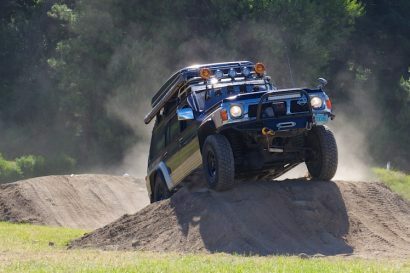 This challenge pits driver and vehicle against the clock for obstacle course superiority. 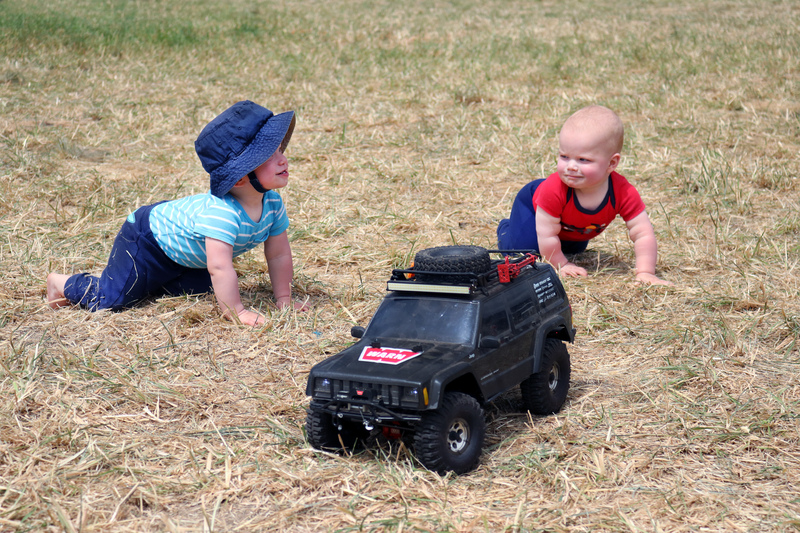 The challenge included the “Embarrassing Wetness Challenge” in which drivers navigate the course with a glass of water taped to their vehicle’s hood, along with strategically-placed stops along the course to grab a marker and put an X on your hand. This event is timed and drivers are penalized for spilling water out of the cup or missing any of the required stops. The vehicle with the time closest to the 2-minute mark and the most water in their cup once done gets first place. Some contestants weren’t comfortable with trees; they’d skip a marker stop in order to improve their time. Others would strategically navigate their way through to retain every ounce of liquid. Some didn’t care about the marker bits or the water, they just wanted to put on a show for the crowd and blaze their way to stylistic glory. 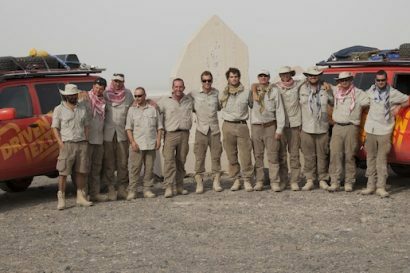 Drivers of Landrovers, Nissans, Jeeps, and even a Subaru, and I with my odd-ball right-hand-drive Mitsubishi Pajero all had a great time. 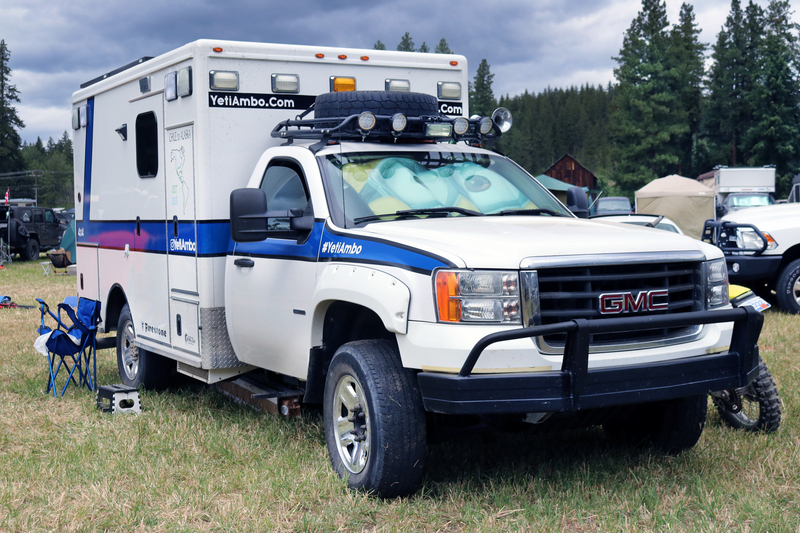 Once the Trophy Challenge was done and prizes handed out to the top six finishers, the 2018 NW Overland Rally was done and folks headed home or to wherever the road might take them. 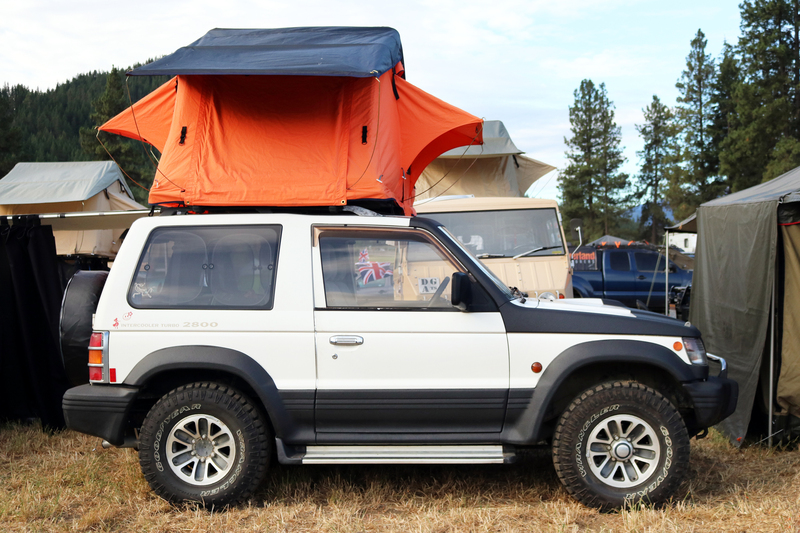 The NW Overland Rally is a fabulously laid-back, fun, and must-see event for overlanding enthusiasts. 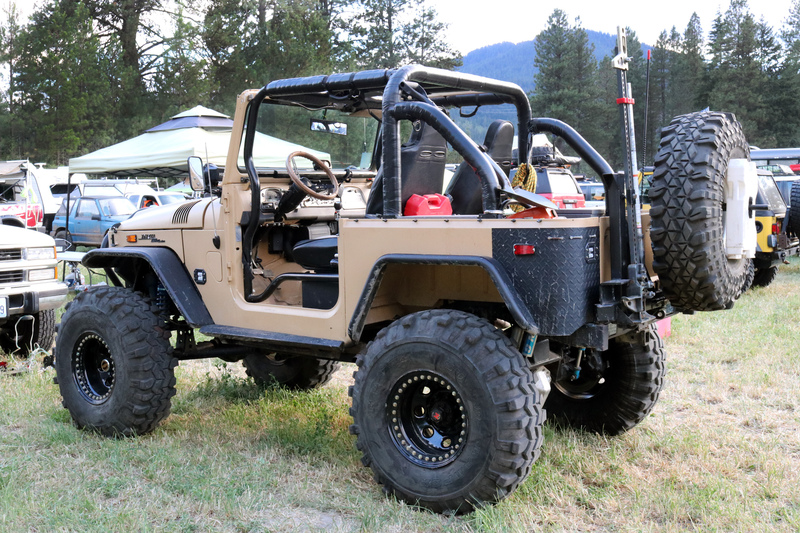 From the informative classes and unique array of vehicles, loads of new gear, and truly awesome attendees, NWOR is a great time. 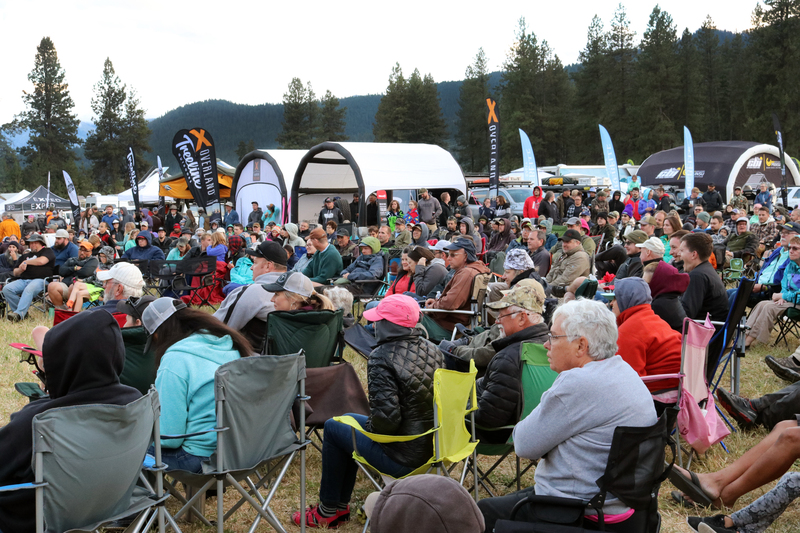 If you want to experience what this event has to offer, be sure to mark it down for next year.